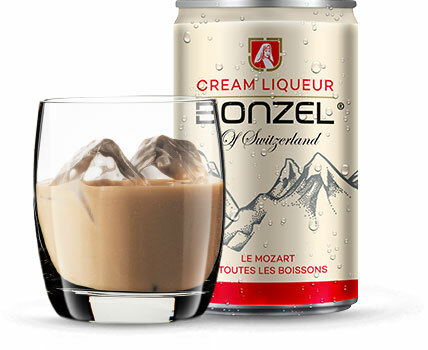 BONZEL Cream Liqueur is the perfect harmony between the excellence of a great vintage whisky and the delicacy of milk cream. Created with a deft hand, its recipe releases intense and exquisite notes of caramel and vanilla. A mastery which exalts a perfect blend, unleashes a swirl of flavours, and reminds us the prodigy of the virtuoso Wolfang Amadeus Mozart : “I look for notes that love each other”.